Madrid Carnival 2018 why the Chocolate Sardine Burial? 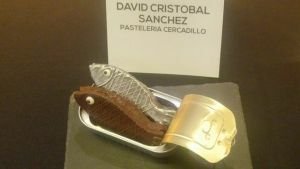 Home Carnival A Chocolate Sardine at Madrid 2018 Carnival? February is here in Madrid and the Madrid Spring Carnival is back to start coloring in the beginning of the year. The Carnaval de Madrid 2018 will be held this year at San Blas Canillejas district. A series of activities will be held alongside a cultural program made up of work-shops, dance, theater, parades and a variety of activities for the little ones and for those who aren’t so little, and as in every year. The Madrid Carnival 2018 will finish off with the Burial of the Sardine, a tradition that is held all over Spain and other Spanish speaking countries around the globe, leaving way for upcoming Easter Holidays. The protagonist is the sardine, that symbolizes all the bad things that happened in the past, to get through the challenges of the future with hope, and we don’t even have a coast, yet we have the biggest fish market in Europe, we sure love our fish in Madrid! tapas and plenty of food from Madrid. Last year was the first time the Madrid Carnival celebrated an official desert competition, and this year they plan to repeat it! The winner will have to compete for the best chocolate Sardine in memory of the burial of the Sardine tradition. Last year the winner was David Cristóbal Sánchez artisan baker from the Cercadillo Bakery. 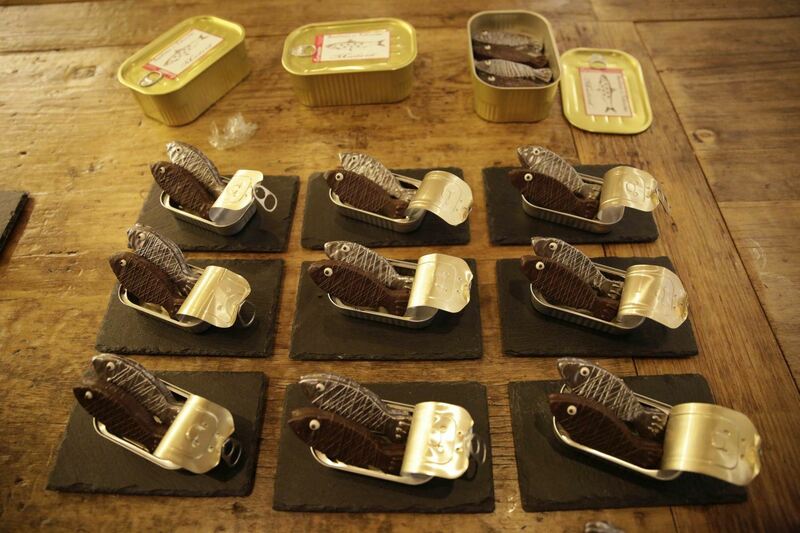 We are dying to know who the winner of this year’s chocolate sardine will be. 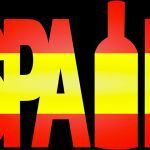 But in the mean time, we continue on with our tapas tour offering the best food of Madrid. We invite you to try the best food of Madrid in a carnival atmosphere! 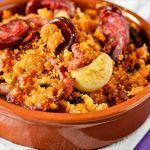 At Native Spanish Tapas we show you the most beautiful corners of Madrid with our historical tours alongside some of the best flavors of Madrid and its tapas. And what a better time of the year to do it than in Spring Carnival. 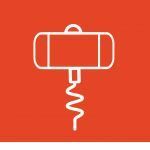 If you want to enjoy some of the most colorful festivities of Madrid, you cannot afford to miss out on the Madrid Carnival. 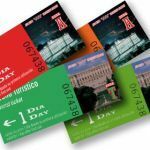 What a better way of doing so by sharing some of the best culutural experiences that Madrid has to offer, its history, its tapas and the best food Madrid has to offer. 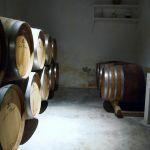 Check out our Madrid Historical Tapa Tour for a taste of the flavors of Madrid.